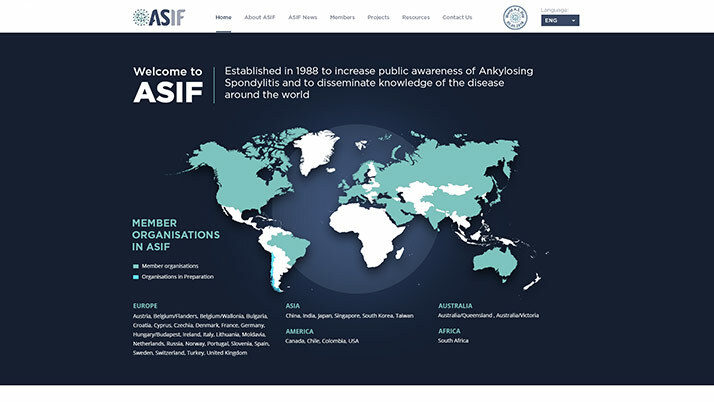 ASIF was established in 1988 to increase public awareness of Ankylosing Spondylitis and to disseminate knowledge of the disease around the world. 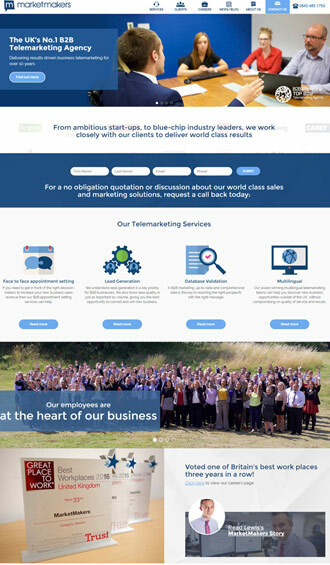 The client approached us looking for a website which offered clean and concise information to its members, designed in an attractive and modern style. 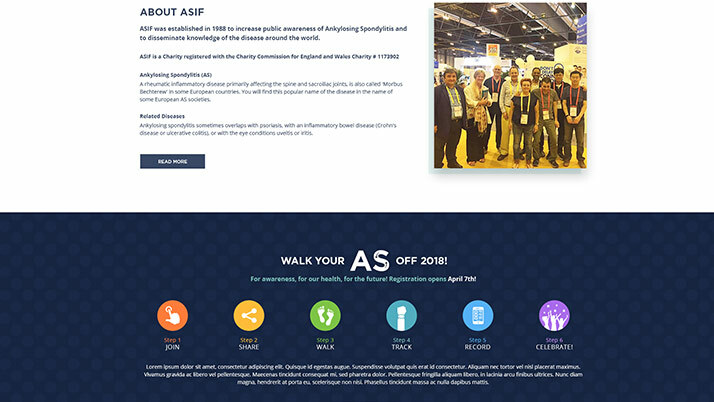 Using the client’s existing website, we exported the data from the news and blog articles, and uploaded them to our newly custom designed website. 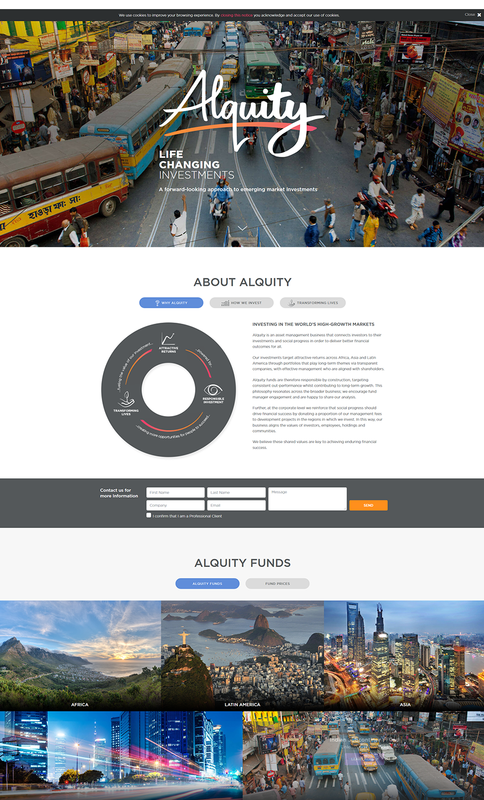 We gave a strong focus to a clean layout and informative data with a clean design. 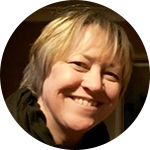 We also installed a live hashtag social media feed. 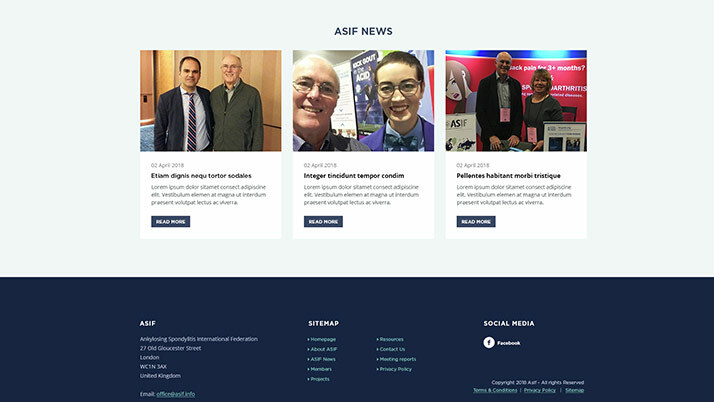 The new ASIF is a website which the client regularly updates via the CMS Wordpress, resulting in a vital tool for spreading news and events among the ASIF community. 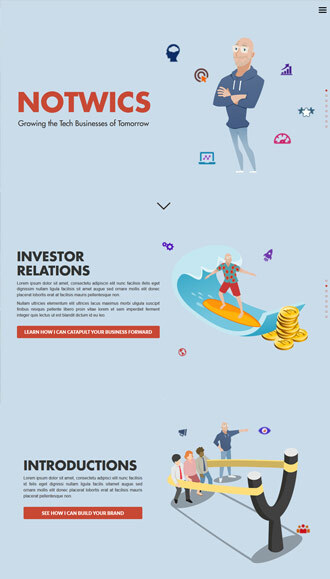 The client, who we continue to work with via a web hosting and maintenance agreement, is extremely pleased with the result.